Gated community bordering Wheeler Wildlife Refuge! 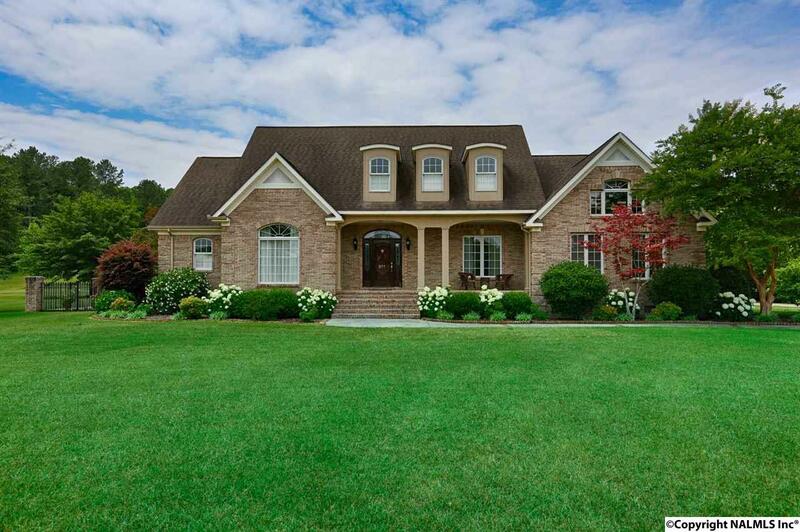 This exquisite home has over 4, 000 sq ft & sits on 5 acres! 3 car garage and 20X23 workshop and in-ground salt water pool! This traditional home welcomes you with a 2 story foyer, designated office and formal dining room. Huge eat in kitchen w/ over sized island with seating, gas cook top, granite counters & tons of storage. Family room w/ built in shelves, Vaulted ceilings, gas fireplace. Master bedroom overlooks beautifully landscaped acreage & pool. Upstairs has 3 bedrooms, Jack & Jill bath, Bonus room & flex space! Large screened in porch is perfect for entertaining. FEMA storm shelter, Central Vac, surround sound. More Custom Features!